A new virtual reality game is all the rage until something terrible starts happening to the players. Their digital avatars are disappearing within the program, leaving the gamers comatose in the real world. Though you’ve tried your best to avoid this technology, it’s now up to you to spring into action as a new virtual detective to save your friends. 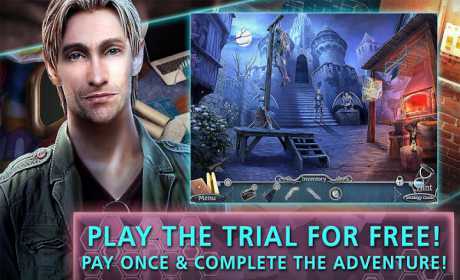 Plug yourself in and get to sleuthing in this hi-tech hidden object adventure! • WATCH YOUR STEP, OR IT’S GAME OVER! Who is the mastermind behind these strange disappearances? Has a hacker broken into the game, or is something malicious taking control of the system? 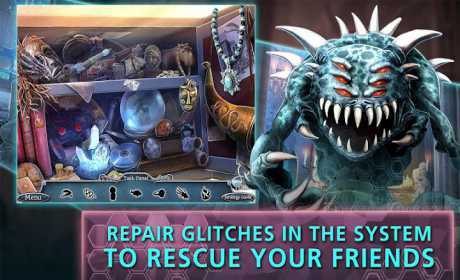 Debug the faulty code through worlds of amazing hidden object scenes. • CAN YOU DEFEAT THE DARK LORD AND HIS MINIONS? 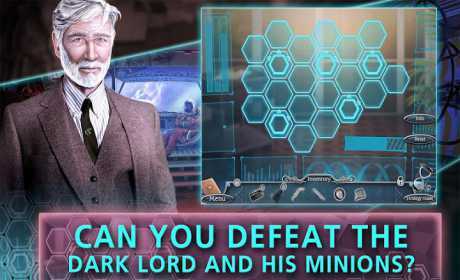 Foil the plans of this evil villain by solving intricate puzzles and tricky mini-games. Dive deeper into this mystery and enjoy additional Collector’s Edition exclusives including collectible Flowers, morphing objects, and more!